I'm available during the usual peak EST times - I wouldn't mind doing Shattered Throne again to clear out some of those quest things, or even farm EP on Mars for a while. I haven't finished the Last Wish raid yet either (done the first 2 encounters, started the 3rd). Slick Steve87 on xbl, shoot me a message if you see that I'm on. Oh, yeah, no. Once was enough for me with that nonsense . So I got into a group that was farming EP last night. I didn't realize you could start it back up at level 6 and just have to do the last 2 levels. Makes it much easier. Cleared it 4 or 5 times - didn't get a single IKELOS weapon but I got other ones. I did it on my Warlock who has not cleared the Warmind stuff yet - I wonder if that's why? They really just need to let you skip that crap - don't want to slog through it again. 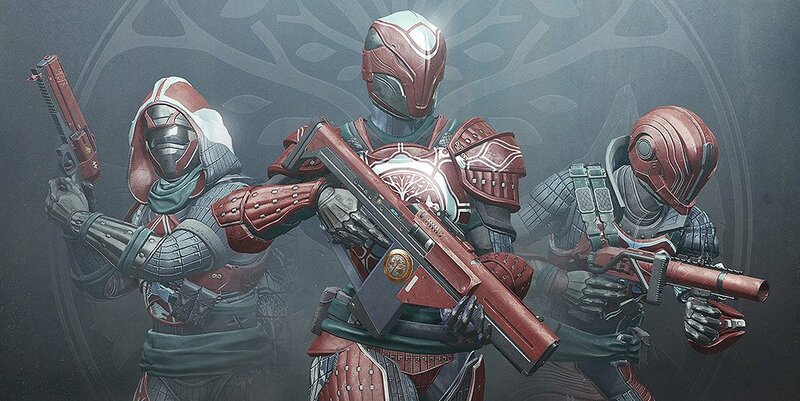 I will try with my Titan tonight who did clear it all. Got my Warlock up to 668 or so. Need to try Tier II Reckoning again too. I was in a strike with a guy who was 697. Unreal - he must have done every powerful gear activity possible and also gotten very lucky. 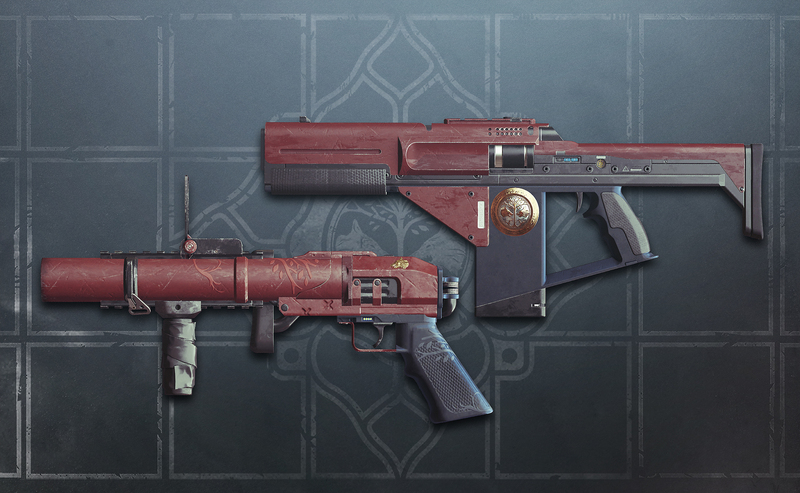 FYI - Iron Banner is back next week and they've added new armor and a few reprised weapons and a few new mechanics.